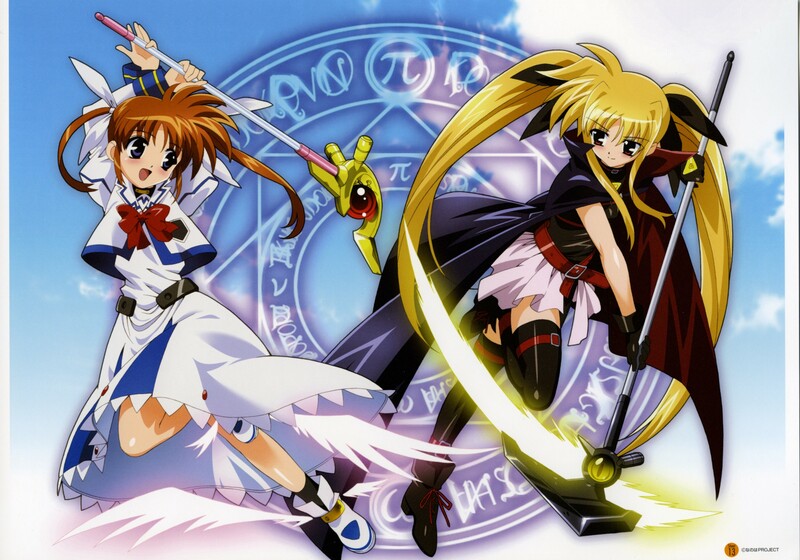 I have heard about Nanoha alot. I knew there were loads of figures. I knew it was a magical girl series. And that it looked cute. But I’d never really felt that fussed about watching it. 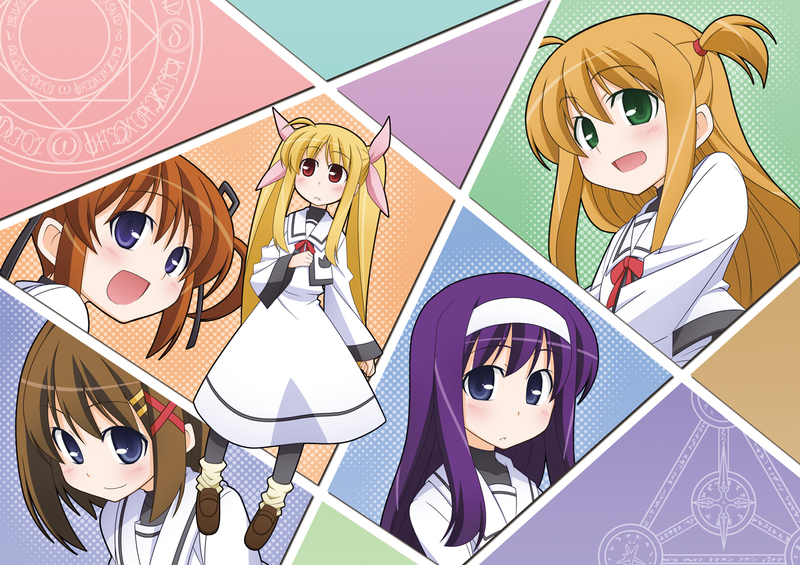 BUT after finally watching Code Geass, I felt I should look into some fan-favourites that I had passed up before. This being one of ’em. And I confess… I’m already being tempted by the figma’s….. It might just be because of the staffs that come with them though… So cool… and tiny… Hauuuu…. 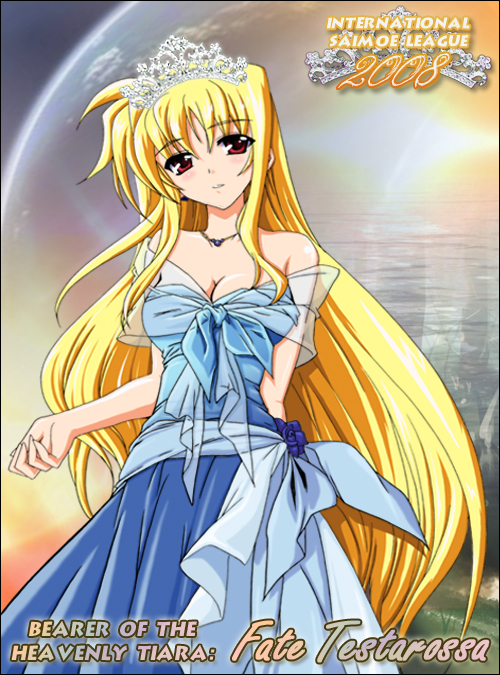 I did a little look into who won last years ISML, and it seems that Fate Testarossa came first and won the ‘Heavenly Tiara’.